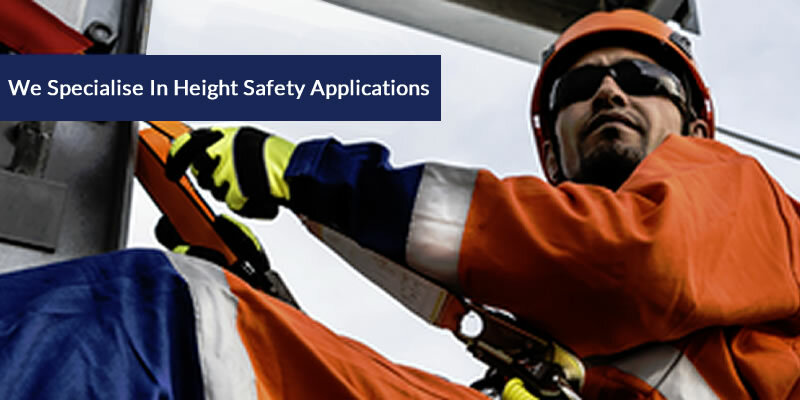 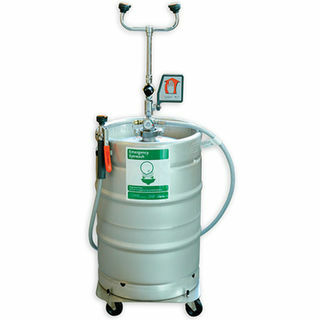 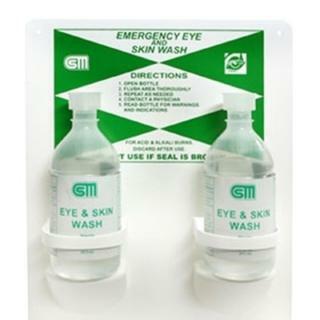 All Round Safety's Eye Wash Kits and Eye Wash Station serves an ultimate solution to any workplace where there is a risk of eye injury or accident. 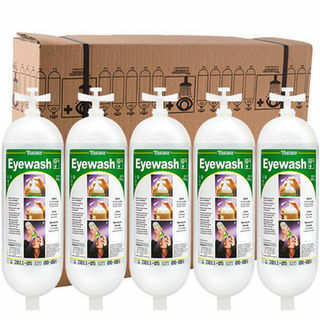 Our range of eyewash kit and eye wash station contains sterile eye solutions and eye dressings for any eye emergencies. 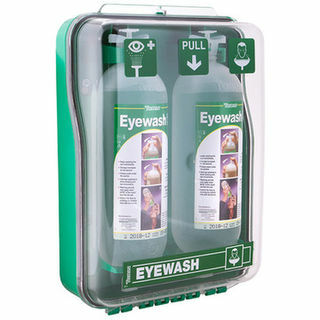 These kits and stations are wall mountable and can be mounted within workplace where it can be easily accessed. 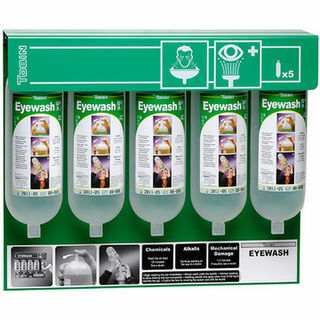 Any eye accident, if not treated within a few seconds can lead to temporary or permanent eye damage or loss of sight. Easy access to eye wash is therefore vital at any workplace where there is a risk of eye injury or accident. 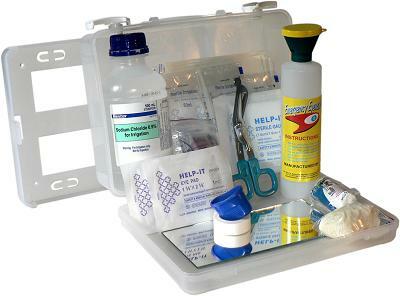 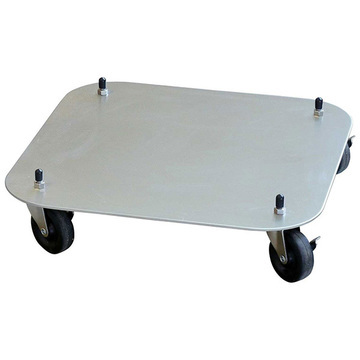 This range is ideal for workshops, schools, lab or any workplace with hazardous objects and substances. 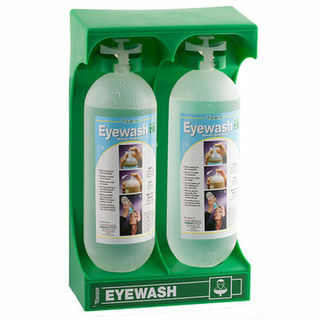 Our eye wash stations are highly effective, affordable and easy to use.